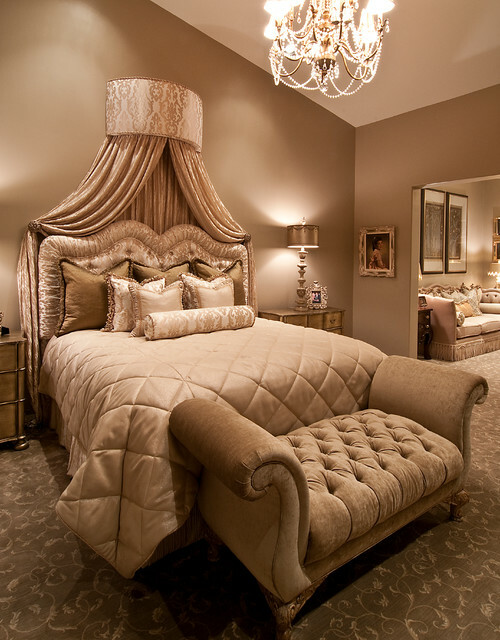 Who would not want to sleep and rest in a bedroom with deluxe design and glamorous ambiance? 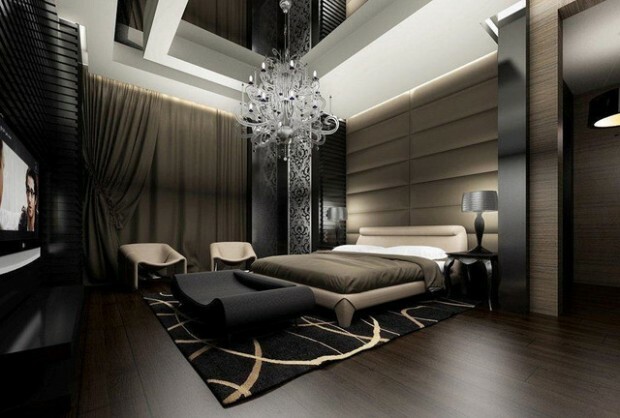 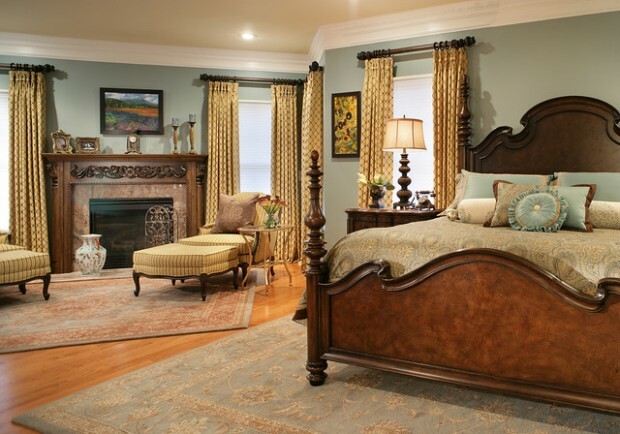 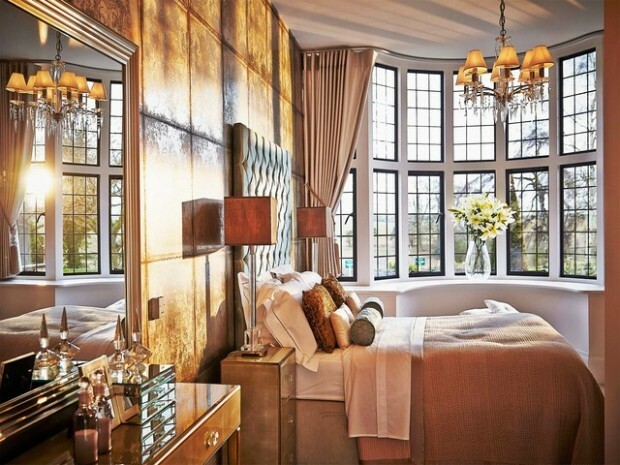 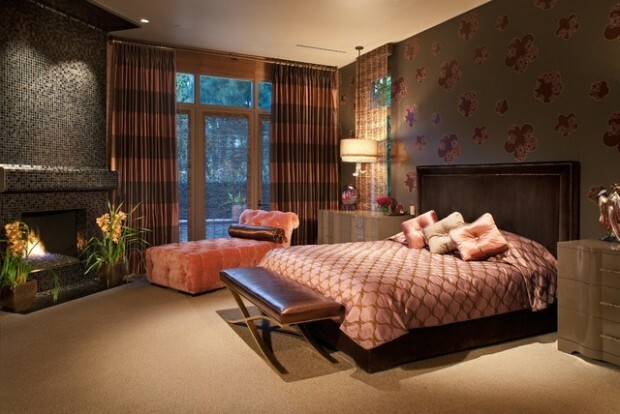 Getting a luxurious bedroom is not just about placing expensive furniture and furnishings inside it. 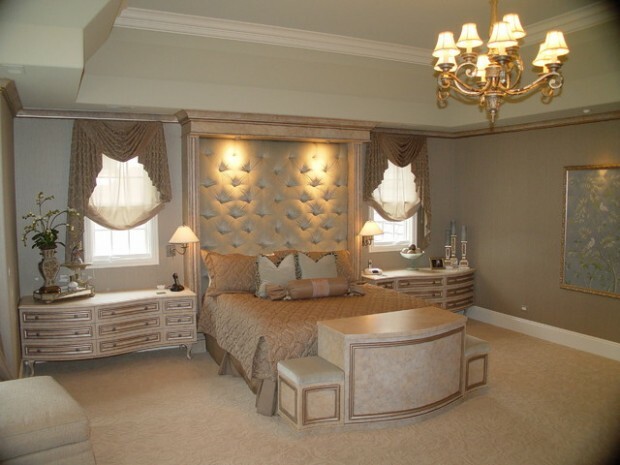 It is also about capturing a sophisticated look and giving comfort to the homeowners. 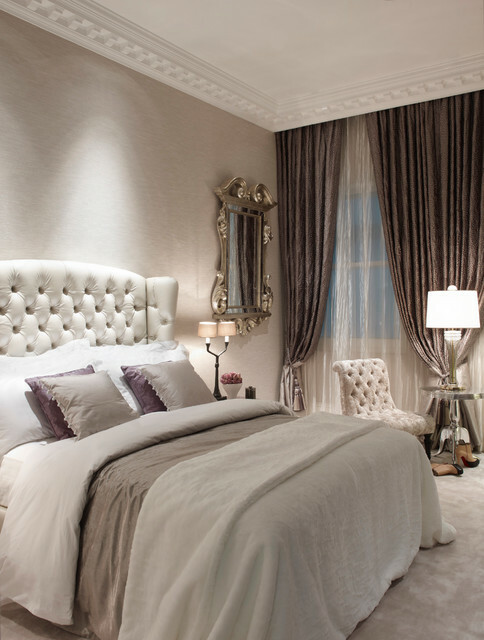 Your bedroom should be a tranquil and luxurious place where you can relax at the end of the day, but it’s needn’t be just for sleeping.